The rising reach of logo design has helped companies progress by leaps and bounds when it comes to productivity and economy. Since business entrepreneurs regard logo as the quickest way to convey to their potential clients, logo design template is an additional benefit to get your design in tailored form within a little time. Essentially, a logo template is off the rack designed logo that is quality focused, faster, and customized to dole out your business requirements as opposed to conventional logo design procedure. The thought behind offering logo design template is not concentrated on merely one organization, but is meant to suit the needs of a variety of industrial sectors. Logo design templates proffer limitless alternatives in terms of colors, images, patterns, fonts, styles, texts so that you do not need to fritter thousand dollars awaiting weeks to obtain a logo customized for your organization. Logo design template work as a windfall for small-scale firms to make their services acknowledged in an effectual way at a very reasonable price. Tips of logo design template for businesses. A With a view to making the first positive impression in minds of customers, it is vital to contain a remarkable logo design so that it is able to leave an appealing mark to the masses by their look and ought to persuade them to purchase your product. Logo design templates work as the latest business tool that allows you to select your industrial logo at first with ideas and furthermore have them enhanced in accordance with your requirements. Many designer organizations create logo template in a variety of formats and designs for the industry so this design procedure provides a chance for every single organization to get their logo crafted that caters to their requirements and match their business nature. If you are looking to bring increase in your visibility in the industry, you need to apply for logo design template for your website, envelopes, business cards, letterheads, promotional items and magazines. With the rising breach of copyright in industry, it gets too tough to get copyrighted your business logo design with original artwork from a famous logo design company. These days professional logo design company offers logo design templates with copyright feats to their business clients for the protection of their business image from being misused. Why to waste money and time on ordinary logo design procedure when you are able to obtain logo templates in limitless designs with a quicker delivery at a very reasonable price. 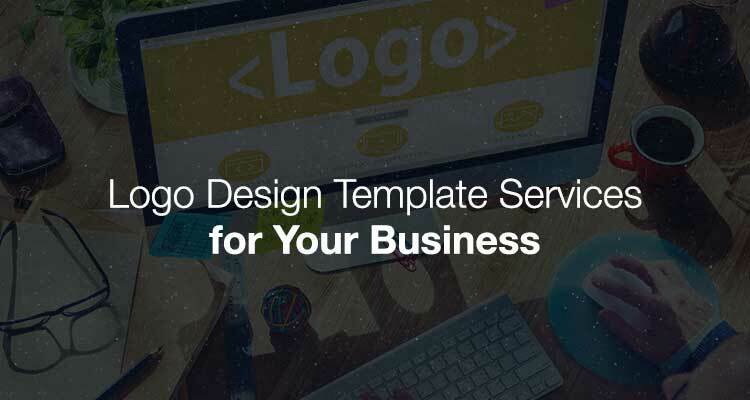 Forget the delays, hassles, and frustrations of a conventional design procedure and acclimatize your business image to stylish, colorful, and trendy logo templates. Add a tinge of elegance to your business and be ready to be awash with new opportunities and challenges. Logo template has carved a niche place in business for several firms. Obtain your logo template right now and revive your business in a new way. Thus, with the acquirement of logo design template services, you cannot only add zing to your business, but are also able to make a niche in the world of logo design through your attractive, attention-grabbing and eye-catchy logo. Previous Previous post: Do not Jeopardize Your Corporate Logo Design!